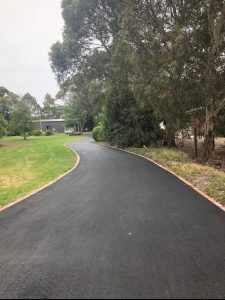 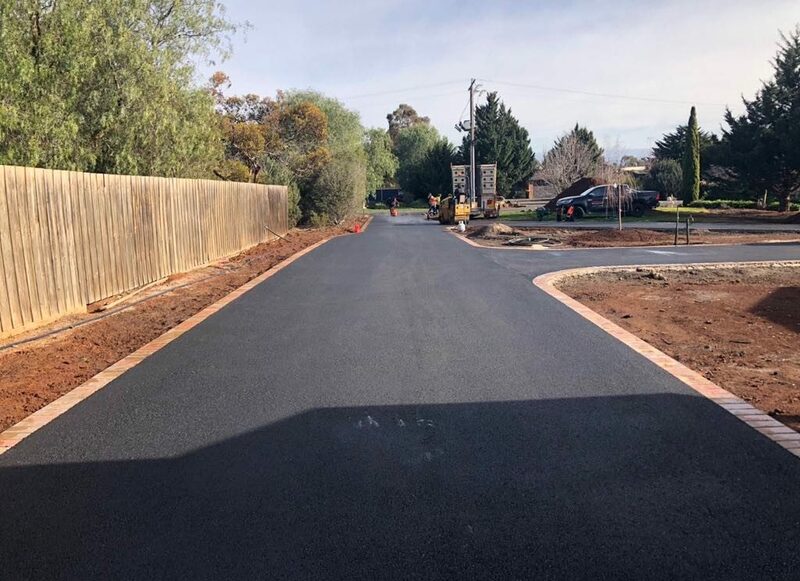 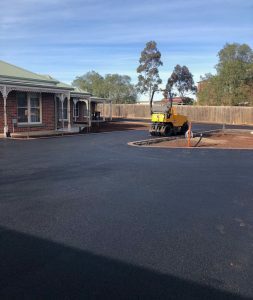 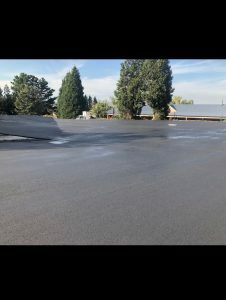 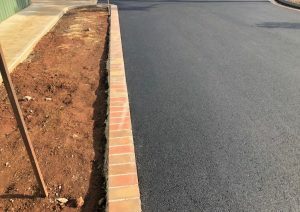 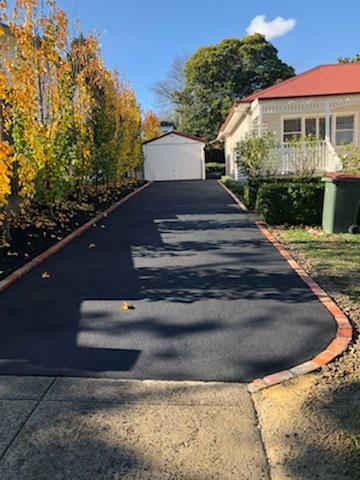 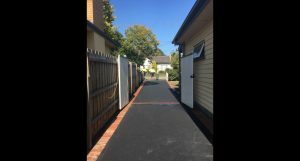 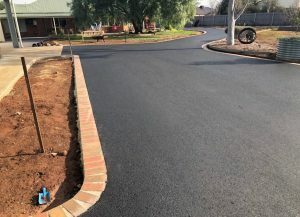 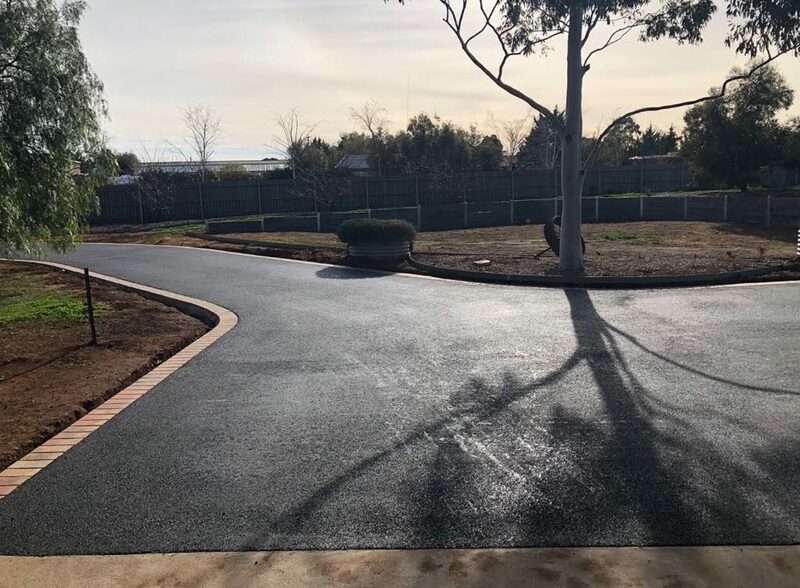 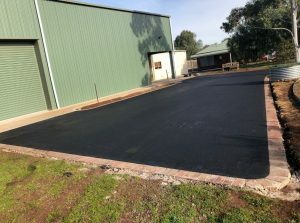 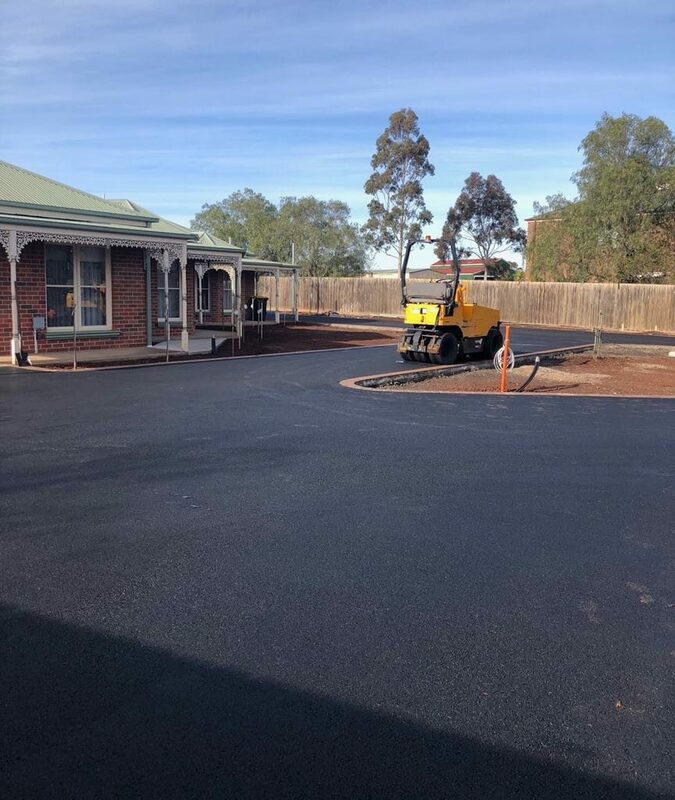 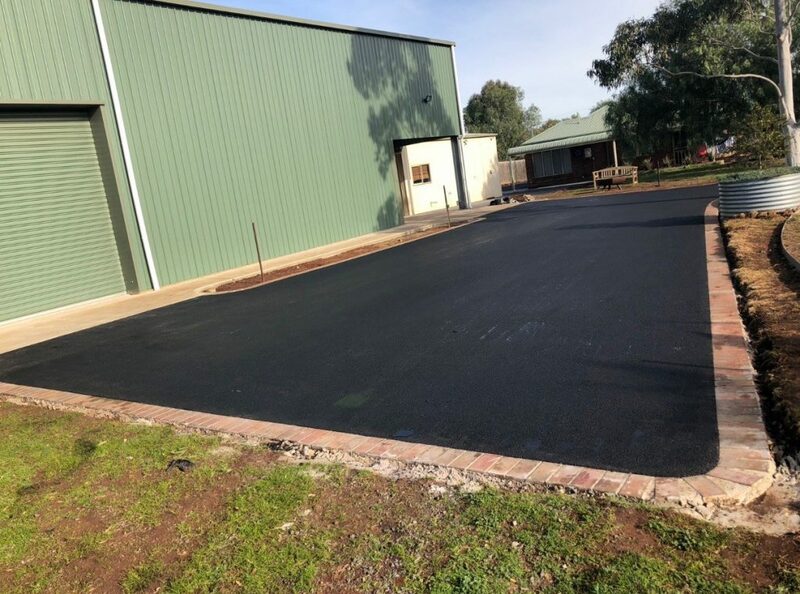 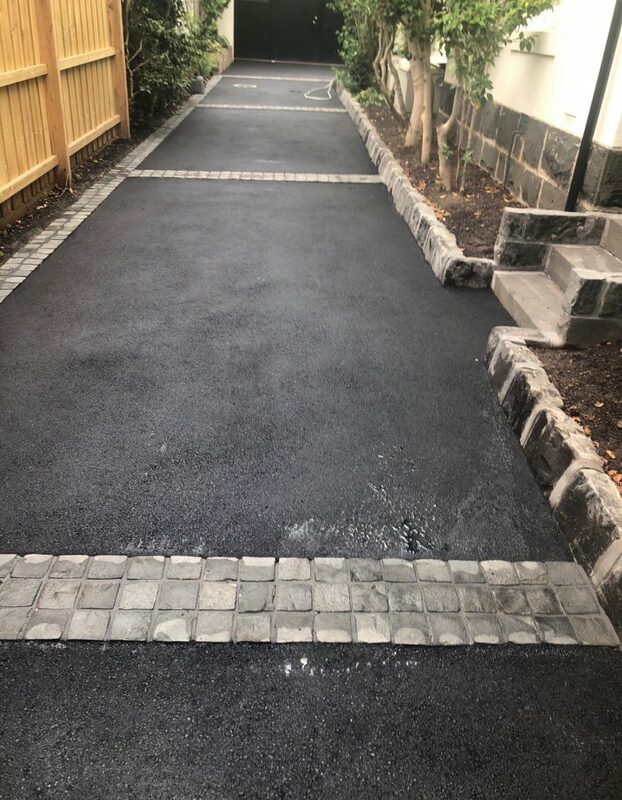 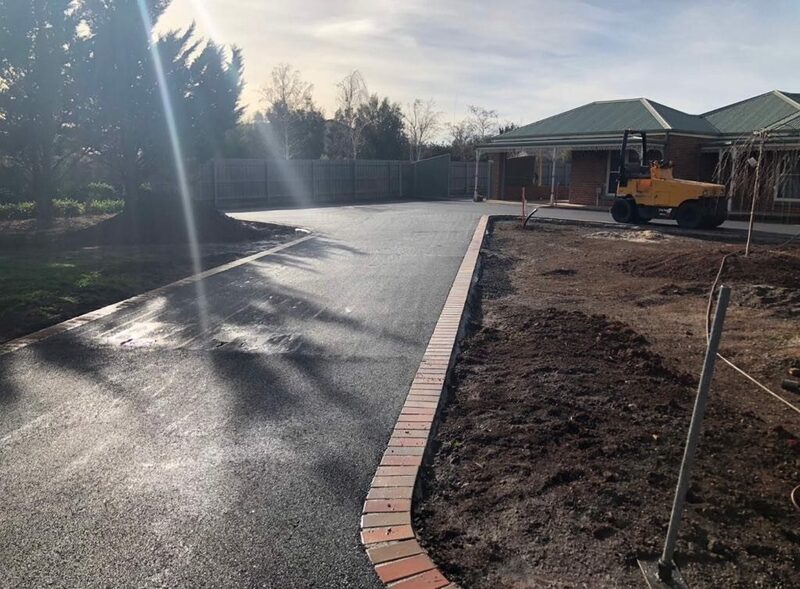 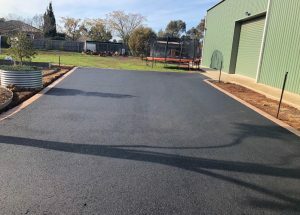 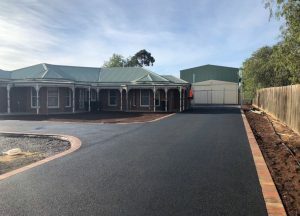 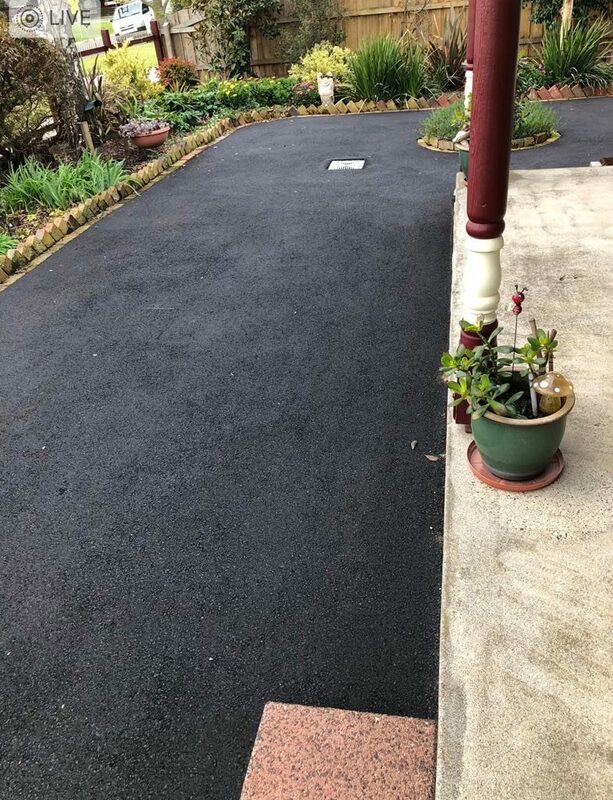 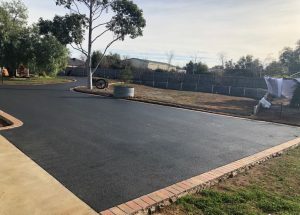 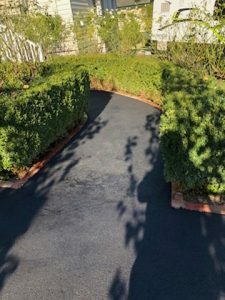 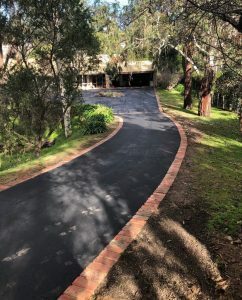 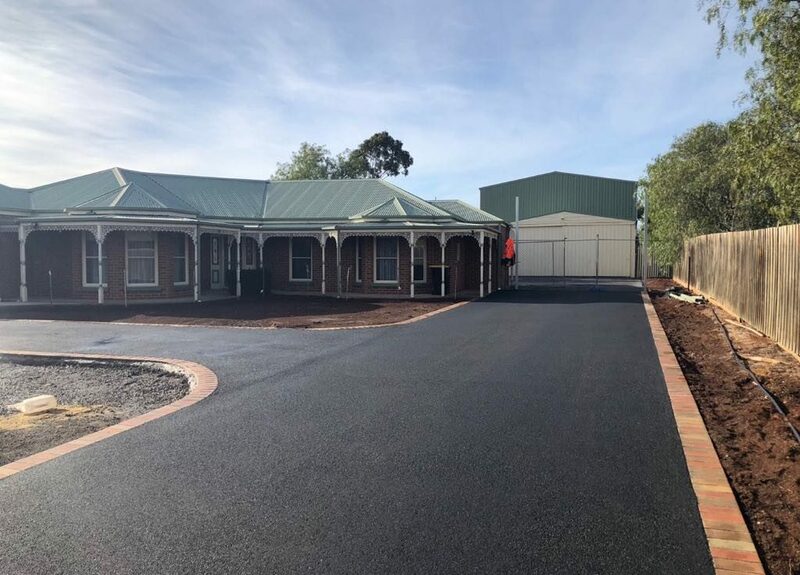 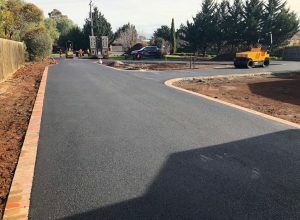 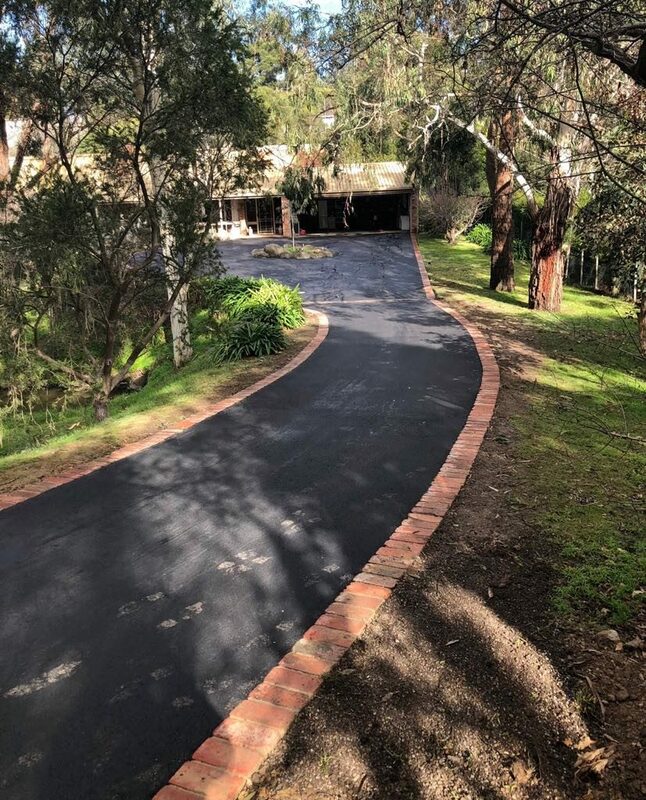 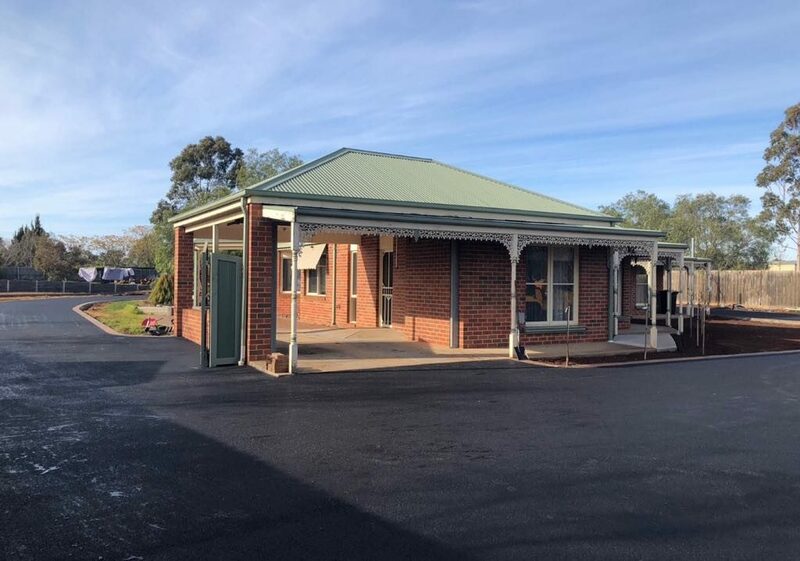 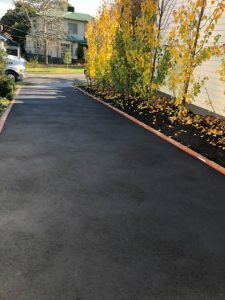 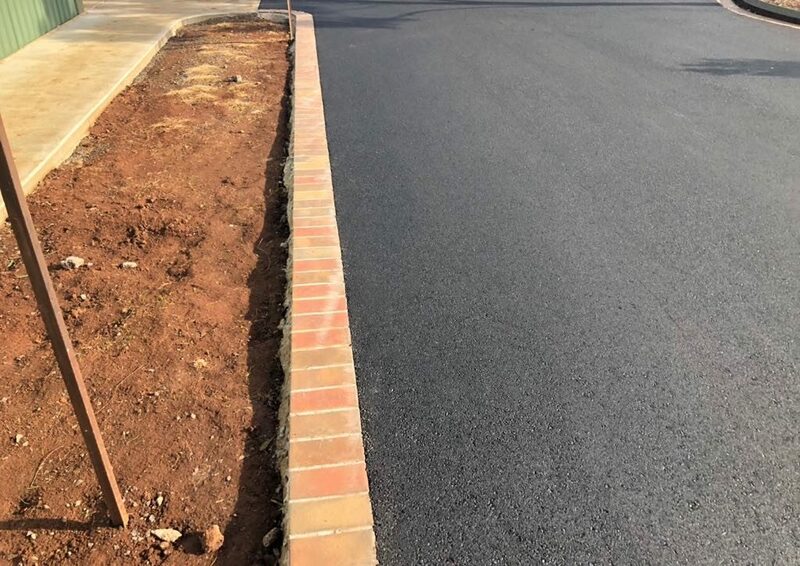 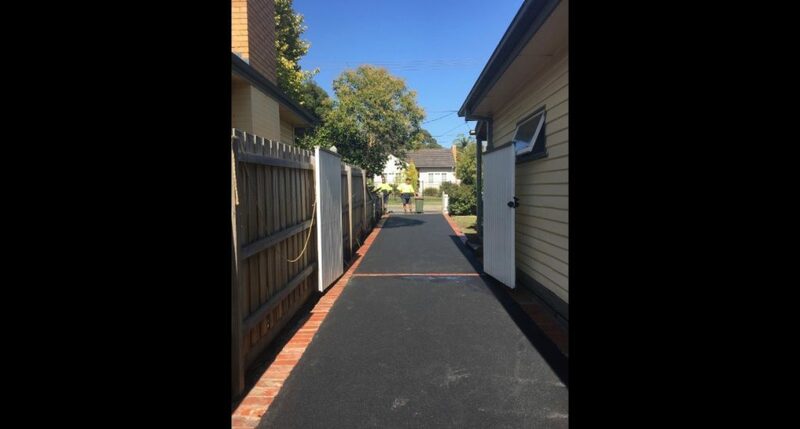 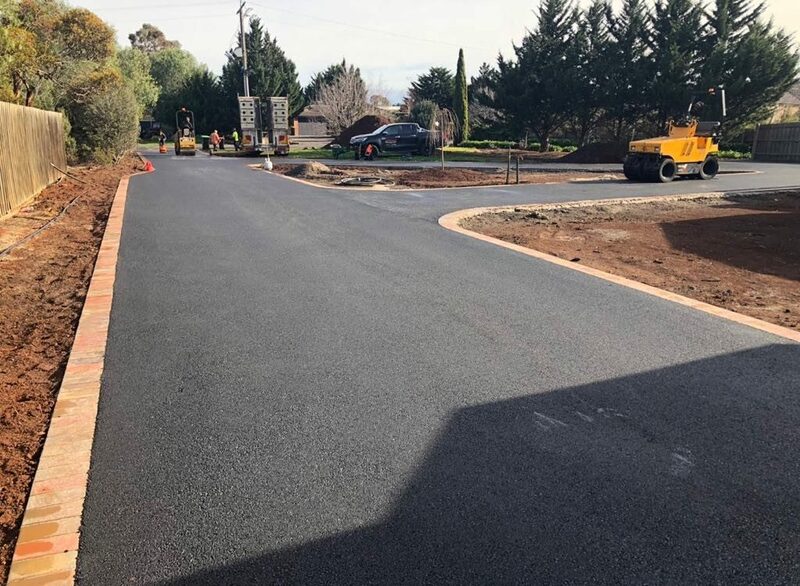 With over 25 years as one of Melbourne’s leading asphalt contractors, Asphalt Paving Company offers residential asphalt services to domestic customers at highly competitive & affordable rates. 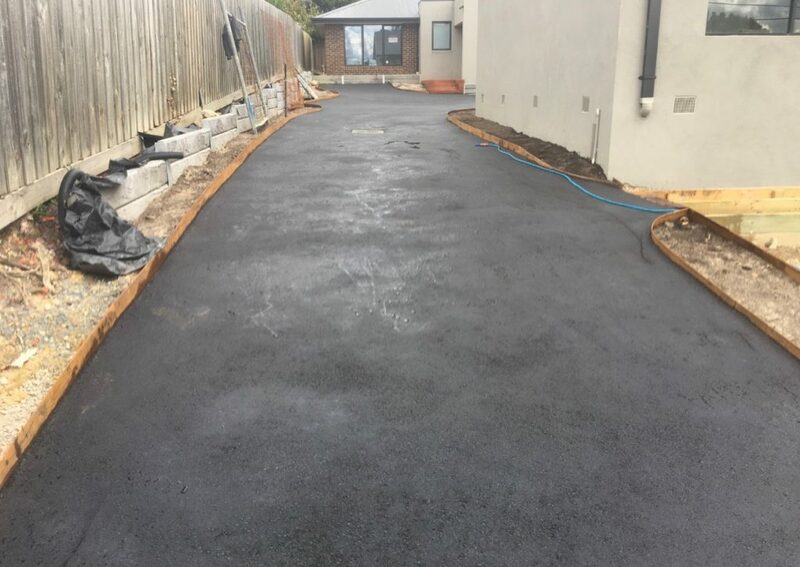 If you are looking to transform your existing driveway or constructing a brand new driveway then talk to experts at Asphalt Paving Company. 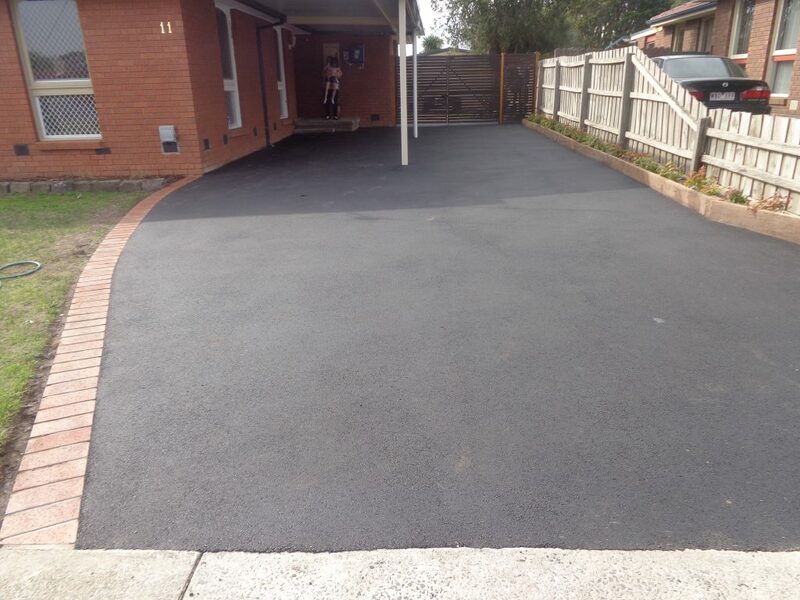 We will professionally design and construct a new driveway that can add value to your property.